Body: aspect of capillary fragility, especially on legs. Moisturizes and rebalances the skin subject to redness*. 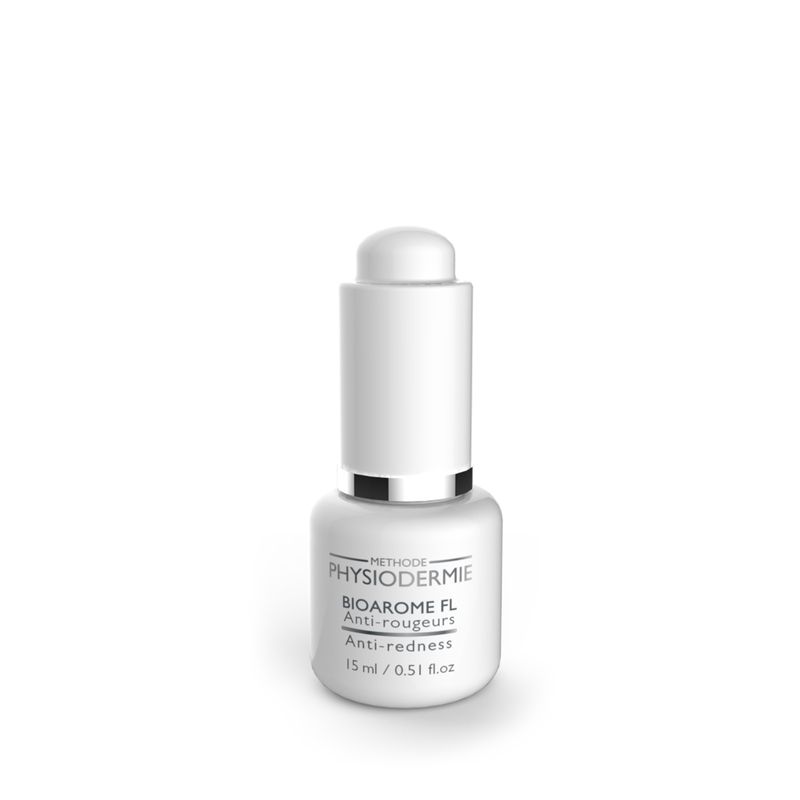 When used alone, apply a few drops of the Anti-Redness Bioarome on the affected area and massage in gently to allow total penetration. Twice daily. 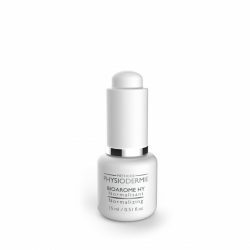 When used in conjunction with other Emulsions or Physiomask mix 5-10 drops of the Anti-Redness Bioarome with a Physiodermie Emulsion or Physiomask Global. The quantity of Bioaromes used must always be less in volume than the product with which it is mixed. 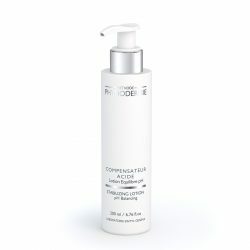 Use alone or in combination with other Physiodermie products depending on the skin condition.